Do you ever have an idea in your head about a card design? And when you sit down to make that card, it ends up being totally different? It happens to me frequently and it happened with this card. I like this card so much better than the idea I first had! It's hard to see but there are Dazzling Diamonds glitter on the snowflakes and Wink of Stella on the snowman. 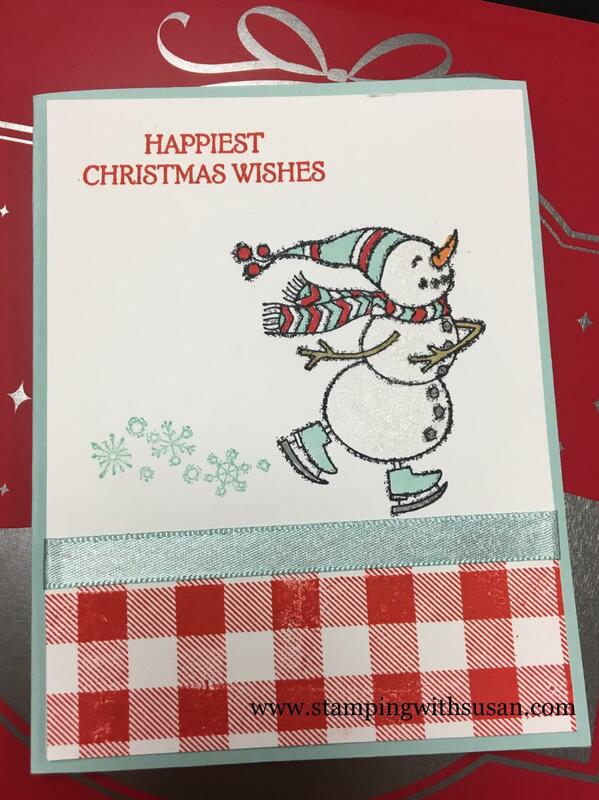 I used Stampin' Blends to color the snowman. 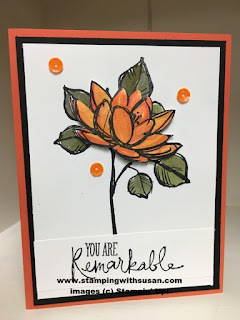 I really love how are Stampin' Blends match our Color Collections - no need to guess. Happy 30th Birthday Stampin' Up!